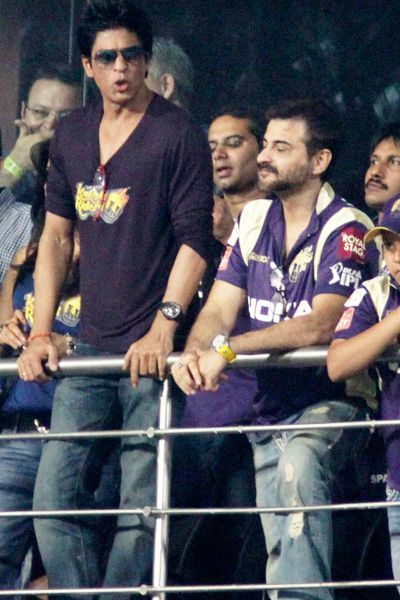 shahrukh khan-shahrukh khan is the owner of the kolkata knight riders(KKR) team,his wife gauri khan and bollywood actress juhi chawla also has share in the team.In this team shahrukh has many top cricketers like gautam gambhir and saurav gangully.KKR is one of the most expensive teams of IPL.Many bollywood stars supports this team because shahrukh is the owner of the team. shilpa shetty-popular businessman raj kundra and his wife shilpa shetty are the owners of the Rajasthan Royals team,the team was the winner of ipl's first season.Shilpa and Raj buy the ownership in the second season of the IPL.Australian cricketer Shane warn is the captain of the team since first season. preety zinta-Actress preety zinta and Nes wadia are the stack holders of the kings 11 punjab,this team is belongs to punjab.Yuvraj singh was the first captain of this team but now adam gilcrist is the present captain.The gossips aboout preety zinta and yuvraj singh was very popular among people and media. 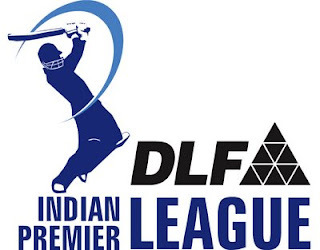 the above stars are the big players of the IPL,there are many more bollywood stars which usually seen during the matches.Deepika padukone,geeta basra and isha sharvni are of of main bollywood actors who are very popular.